On Saturday morning, Prince Harry wed U.S. actress and activist, Meghan Markle in a wedding estimated to cost, in total, more than $40 million. 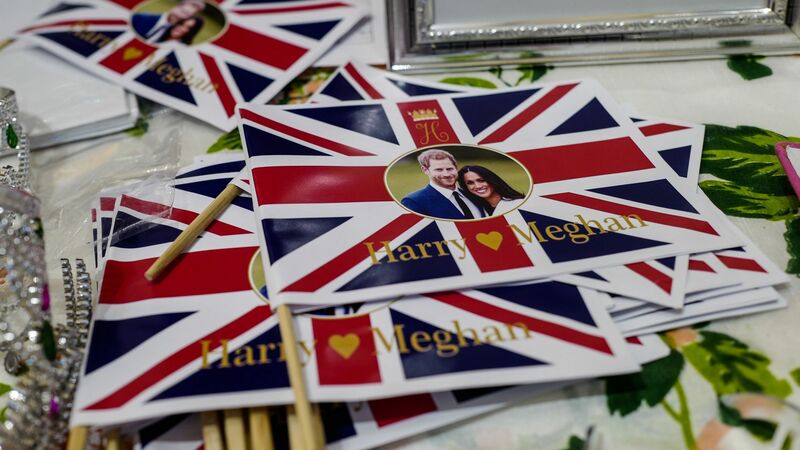 The big picture: The average wedding in Britain comes out to under $40,000, CNBC reports. But this is no average wedding, with almost $700,000 spent on food and drinks alone. Around 600 guests were invited to the service on Saturday, per The Sun. 2,640 other guests — members of the public — have been invited to participate in the celebration on Windsor grounds. Meghan's ring weighs an estimated 6.5 carats, Time reports. If the ring has perfect diamonds, it could cost between $300,000-$350,000. If the diamonds used are mid-range, it's likely closer to $35,000-$40,000. $3.5 million is being spent by the municipal government in the Royal Borough of Windsor and Maidenhead to clean up litter, "pigeon-proofing statues and fixing potholes in the borough's roads, among others things," CNN reports. More than 100,000 people will be in Windsor, the New York Post's Page Six reports. Over 30,000 signatures are on a petition demanding that the government disclose how much taxpayer money is being put towards the event, CNBC reports. There has been a 50% surge in searches for trips to London between May 11 and May 21, per Time. Locals are trying to get out: there was a 98% surge in searches for trips out out London. Hotel prices in Windsor are up 11%; towns in the surrounding area saw a 45% spike in searches. The first ever African-American presiding bishop of the Episcopal Church will be giving the address at the wedding, Michael Bruce Curry from Chicago.